Guipure lace is a classic textile that lends a classic touch to any look. Dressmakers might use guipure to augment collars, hems, or cuffs. Unlike other types of lace, guipure is not composed of mesh or tightly woven netting. Instead, guipure lace is made with bars or plaits, giving this lace a courser and less subtle look. The history of this elegantly designed fabric exist as early as 1327 when it was listed by the clergy of Exeter Cathedral on their inventory. Originating from Maltese lace makers, this lace would later go on to inspire English lace known as Bedfordshire lace. This lace originated in France, but has since become popular in English lacemaking. Maltese lace is usually made with the eight pointed maltese cross. Guipure’s unique look can be credited to its construction. Unlike needle lace, guipure laces are made using a bobbin method, in which the lace is made with bobbins over long lacemaking pillows. Trimcite's selection of traditional and new guipure laces that are perfect for styles requiring lace. Whether overlaying a solid fabric for an intricate but vintage look, or just wanting to put bold but feminine details for a fashionable piece, guipure is a wonderful lace. 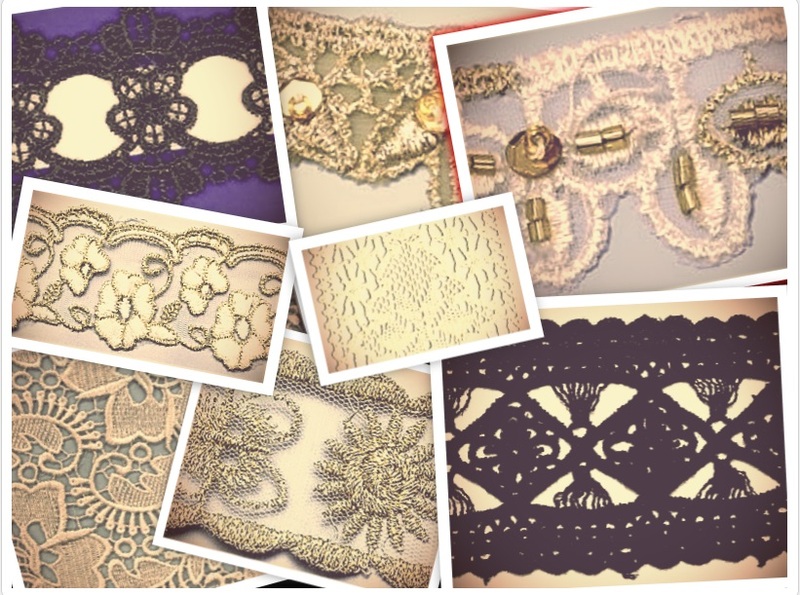 If you're looking for quality lace for your project, contact us today.